If you are going to have your kitchen remodel, there are many things to consider. 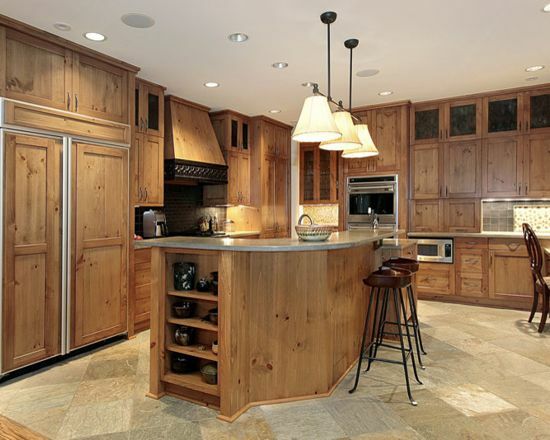 One of the most essential elements in any kitchen remodel is the type of cabinets. Cabinets are some of the main items in a kitchen remodel so choosing the right one can really stand out. When considering the style of the cabinets, there are few things to contemplate. You should consider all four parts of a cabinet. The four parts of a cabinet are the cabinet, the molding, the filler, and the end panel. All four parts of the cabinet are essential, but one that stands out the most is the molding. This standout because it is what gives the cabinet its look. The other thing that gives the cabinet life is the type of wood you choose and the paint. If you choose a beautiful and expensive wood like cherry or maple wood, you might just want to display the wood with no paint. Some of the other types of wood may need paint for them to look beautiful. Another thing that really makes the cabinet standout is the door. When it comes to cabinet doors, you have a few options to choose from. One style door available is a glass door which adds a classy and modern look. You can also go with the classic all wood look and get a wooden door. This is best if you are looking to paint the cabinet or if you get the more expensive style wood. Both are great options; it just depends on which would fit the look and style you want your kitchen to have. Those are just a few things to keep in mind when you decide to do a kitchen remodel. 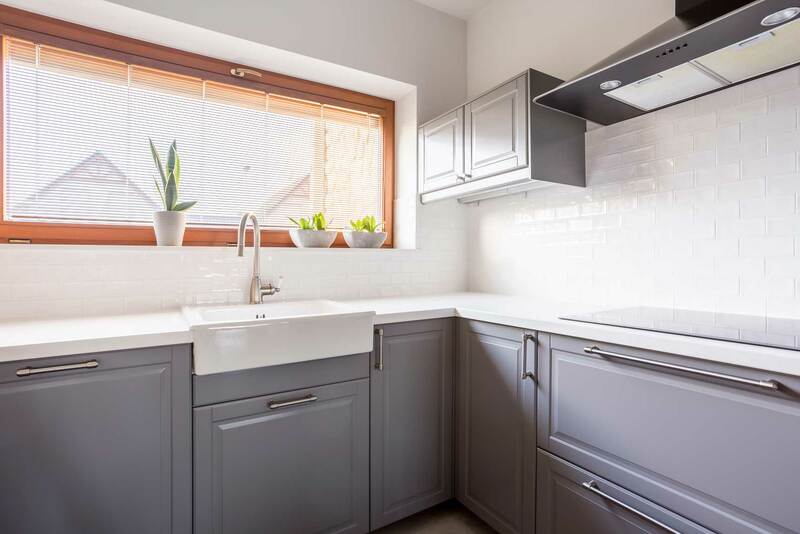 Also keep in mind that a kitchen remodel can be a significant investment, but it will also add value to the home so it can be a great investment. If you are looking for a kitchen remodel, make sure to visit our website to set up a consultation. Also, check us out for any other home upgrade you made need.